Purdue is moving forward with plans for a Thermal Energy Storage Tank. The Physical Facilities Committee agreed to install it on the south side of campus near the Wade Power Plant. Vice President for Physical Facilities Bob McMains a redesign of previous plans makes the location a better fit than others. "We just felt like we had to push the water further so that would be more of a cost. But, as we designed the tank, we could come up with a better, more efficient tank on the south side to cover the cost for the extra piping we'd need to push the water up,” he said. The creator of the largest piece of community folk art in the world returned home to West Lafayette, Thursday. Cleve Jones spoke at Purdue for AIDS Awareness week. Jones, who was born in West Lafayette and whose father studied at the university, created the NAMES Project AIDS Memorial Quilt in honor of a close friend who passed away from the disease. He says events like these remind him of why it’s important to continues to push his message. The Academic Affairs Committee of the Purdue Board of Trustees met Nov. 15th to discuss the university's Academic Program Assessment and the Foundations of Excellence effort. 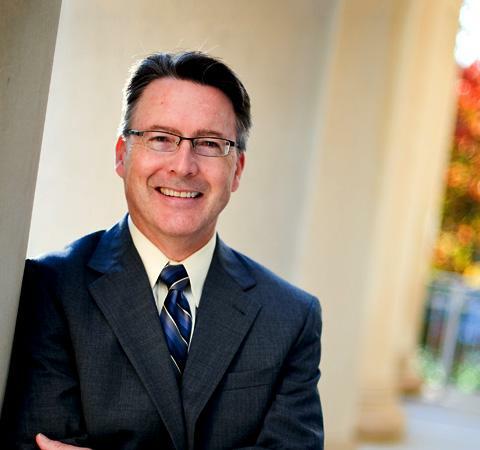 WBAA's Mike Loizzo talked with Purdue acting-President Tim Sands about some of the specifics related to those two initiatives and how they will help the university and its students. 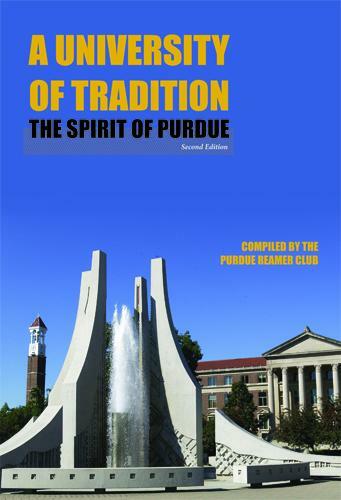 Nicole Johnson of Purdue's Reamer Club discusses the new book published by Purdue University Press, "A University of Tradition: The Spirit of Purdue." It’s been nearly a year and a half since NASA ended the Space Shuttle program. The craft was the most visible symbol of the administration for those not old enough to remember the moon landings. Now, officials are trying to capture the attention of young explorers and scientists in other ways. 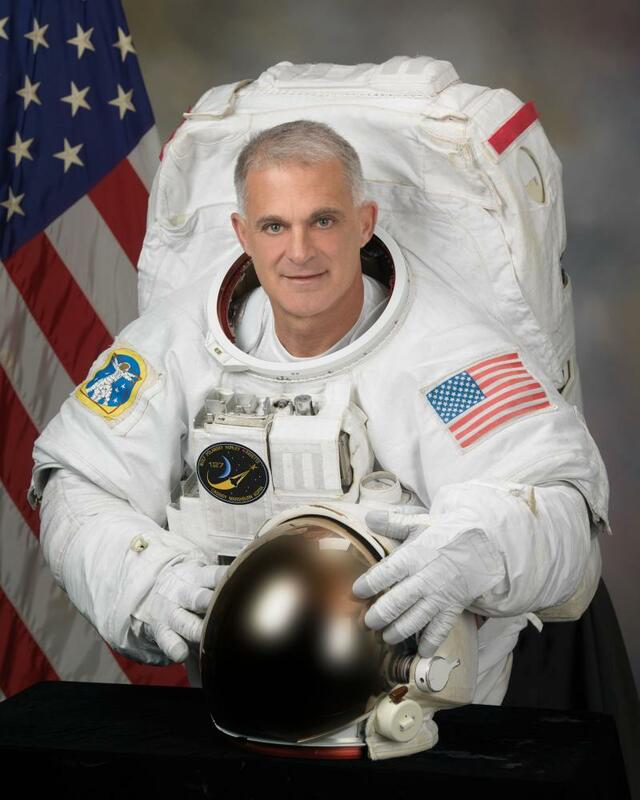 Astronaut and Purdue alumnus Dr. David Wolf says one example is highlighting the research conducted on the International Space Station. The Purdue football program is moving in a new direction. 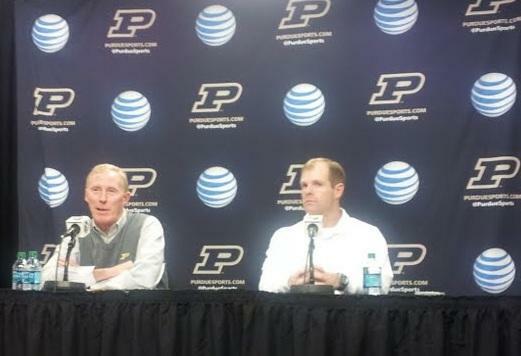 WBAA’s Sam Klemet reports on the firing of the Boilermakers’ head coach. "the fact that we didn't win more games," he said. "I don't know what I would have done any different. In the end we found a way and that's what matters." A cease fire has halted fighting in Israel and Gaza. But, prospects of long term peace remain in limbo. As WBAA’s Sam Klemet reports, the conflict is hitting close to home for some in the Purdue community. Videos posted on YouTube and pictures from the Middle East tell only part of the story of the dangers and cost of war. But, for Nir Vaks, they are vivid evidence that his home is crumbling. Purdue needed a Terone Johnson buzzer beating three pointer to take a slim one point lead over UNC Wilmington heading into halftime. During the final 20 minutes, the Boilermakers dominated and cruised to a 66-40 win. “We kind of talked about, early on, just doing what we were supposed to do and I don’t think we came out and actually did that,” said Johnson. 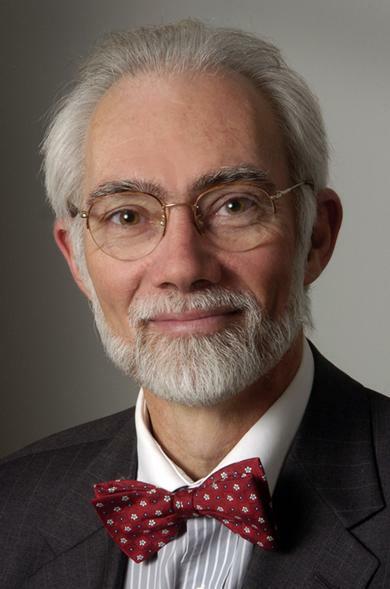 The head of Purdue’s University Senate says there needs to be a close inspection of how the institution does business. Professor Paul Robinson says they have identified a number of issues where they see problems with how the university operates. He’s calling for a critical review of all aspects of the university, to make sure every area is pulling its weight. The Purdue men’s basketball team is off to its worst start since the 2004-2005 season. The Boilers dropped to one-and-three after losing to Oregon State 66-58 in the consolation game of the 2K Sports Classic in New York City. Freshman A.J Hammons scored a career best 20-points and grabbed eight rebounds. D.J Byrd added 11 points and Anthony Johnson scored ten. Purdue hosts North Carolina Wilmington, Wednesday, at Mackey Arena.